Jarika County lodge is passionate about giving great and delightful service to customers hence value for money. 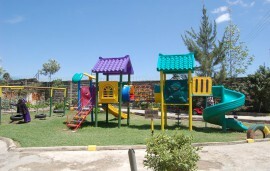 It is located on Kanu Street in Langa langa, Nakuru in a calm lovely environment. 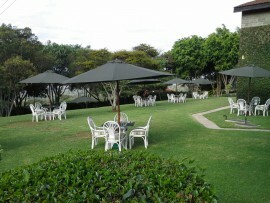 The hotel is a short distance to the famous Lake Nakuru National Park that is approximately 1 kilometer. Other attractions close to Jarika County lodge include; the Menengai crater, Hyrax Hill and the Lord Egerton Castle. The lodge offers high quality accommodation in 115 rooms categorized into standard, deluxe and executive with a bed space of 250. All rooms at Jarika County lodge are tastefully furnished and contain showers in shower cubicles, toiletries, TVs and complimentary Wi-Fi. . 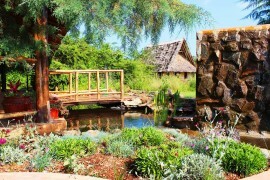 Laundry services are offered and the lodge has ample parking space. A restaurant and Olympus bar and lounge are available. Leisure activities include game drives to the Lake Nakuru national park. Also at Jarika County lodge there is ample parking within the hotel compound and the best security to ensure your safety and that of your belongings. Facilities at Jarika County lodge are available and can comfortably cater for various events such as conferences, product launches, weddings, training courses, parties, fashion shows and networking events. The conference facilities at Jarika can accommodate up to 400 people with friendly rates extended to make the conference a success. Other events that can be held at the hotel include product launches, weddings, training courses, parties, networking events and training courses.